The New York Times alleged that "top officials for the International Olympic Committee are considering a menu of possible penalties against Russia for doping violations"
MOSCOW, November 7. /TASS/. 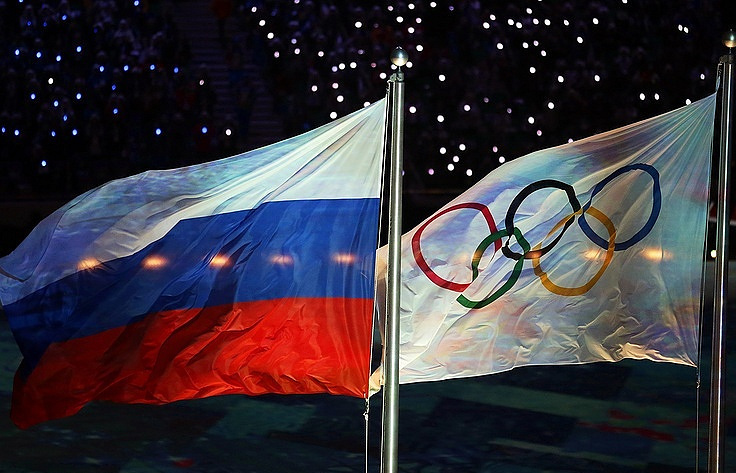 The International Olympic Committee (IOC) considers the New York Times’ publication about the possible banning of Russia’s national anthem at the 2018 Winter Olympic Games in South Korea’s PyeongChang to be a premature speculation, the IOC press service told TASS. On Monday, the New York Times alleged that "top officials for the International Olympic Committee are considering a menu of possible penalties against Russia for doping violations, including barring the country’s national anthem at the coming Winter Olympics and keeping its delegation of athletes out of the opening ceremony." "This is all premature speculation before the two Commissions have even completed their work and before due process, to which any individual and organization is entitled, has been followed," the press service said. The NYT’s article came out after the announcement of the first decision made by a disciplinary commission led by IOC member Denis Oswald, conducting doping investigations in connection with the Sochi Olympics. On November 1, the commission issued life bans to Russian cross-country skiers Alexander Legkov and Evgeniy Belov. A hearing of another four Russian skiers’ cases - Alexei Petukhov, Maksim Vylegzhanin, Yevgeniya Shapovalova and Yulia Ivanova - also took place on October 30 but the decision has not been announced yet. On November 6, hearings of cases involving Russian gold and bronze medal winning skeleton athletes Alexander Tretyakov and Elena Nikitina, skeleton athletes Olga Potylitsina and Maria Orlova, silver medal winning speed skater Olga Fatkulina, speed skater Alexander Rumyantsev, as well as retired bobsleigh athletes Olga Stulneva and Alexander Zubkov. 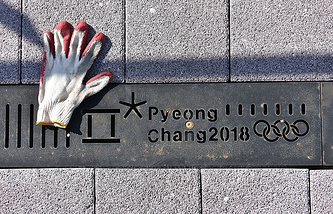 Following the investigations conducted by the Oswald Commission and another commission chaired by Samuel Schmid, which has been looking into the possible involvement of the Russian Sports Ministry’s officials in covering up doping violations, a decision will be made concerning the Russian team’s participation in the 2018 Winter Olympic Games.